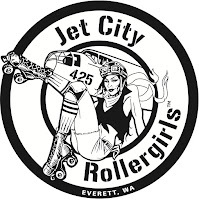 Our travel team, The Jet City Bombers, will be playing their first sanctioned bout of the season! 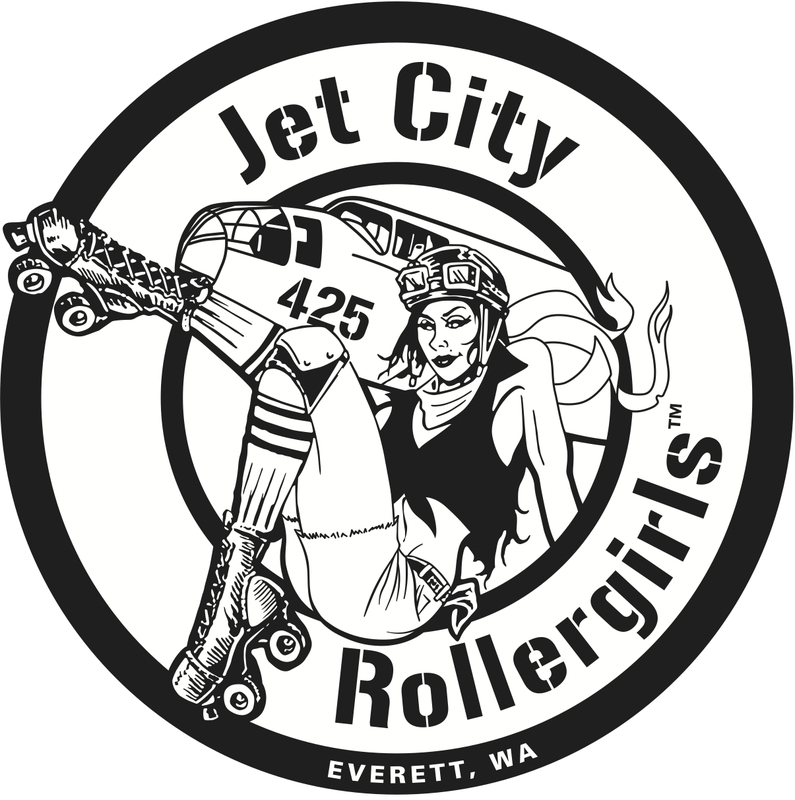 JCRG is not foolin' around this April Fools' Day!! Join us as we celebrate a Decade of Derby with a DOUBLE HEADER bout that blurs the lines between past and present! In a hard hitting WFTDA sanctioned battle! An interactive bout featuring old school rules, crazy boutfits, and a spin of the penalty wheel are just a few of the things our fans can subject their favorite skaters to. Got a frenemy on the track? She'll be at your mercy during this crazy rules bout! This bout is all in the hands of you....our fans!! Season Ticket Holders - FREE! Lobby Doors open at 5:00 p.m.
Main seating opens at 5:30 p.m. Bout begins at 6:00 p.m.
Beer garden, food truck and concessions will be available for purchase. Anyone who is not on the media list that comes in with a professional camera (anything with a detachable lens) will be asked to take it back to the car.